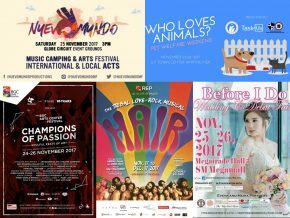 The 27th Philippines-Korean Cultural Exchange Festival will take place on October 27, 2018, 10 a.m. to 7 p.m. at the Aliw Theater, Pasay City. 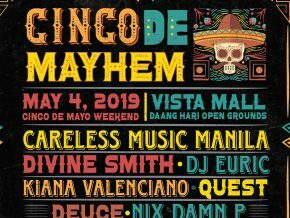 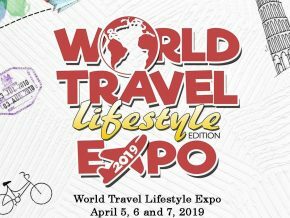 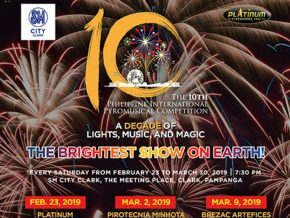 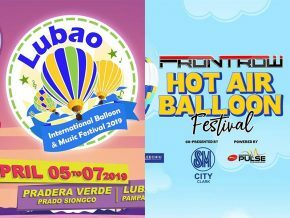 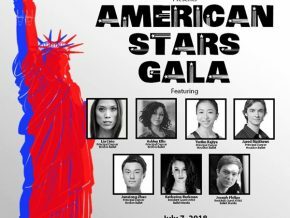 The event is hosted by the United Korean Community Association (UKCA), the Korean Cultural Center in the Philippines (KCC) and the National Commission for Culture and the Arts (NCCA). 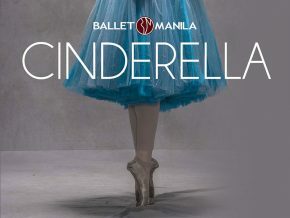 Ballet Manila is inviting everyone to join a season of magic, adventure, dreams, and romance as they lift the curtains on their much-awaited 22nd performance season. 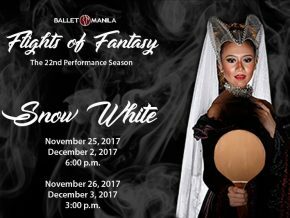 Snow White promises to show a new perspective on this timeless tale. 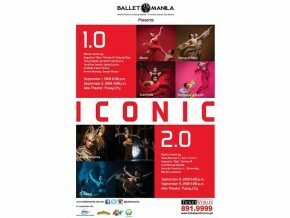 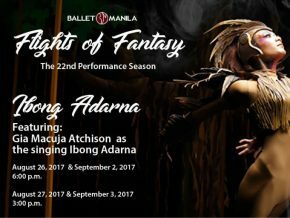 One of the country’s top ballet companies showcases a timeless Filipino tale to start off their 22nd performance season. 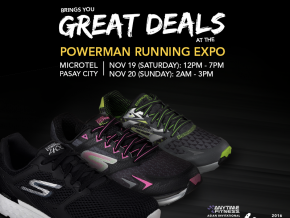 Grab a pair of Skechers Performance for a lower price at Powerman Running Expo on November 19-20, 2016 in Microtel, Pasay City. 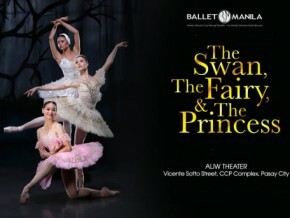 Catch Ballet Manila and esteemed names from the art industry as they pay tribute to world-renowned composer Peter Tschaikovsky in a classical ballet called The Swan, The Fairy, and The Princess at the Aliw Theater, Pasay City.